OverviewCelebrate the season with a brand new or pre-owned Mazda vehicle from Hall Mazda in Brookfield, Wisconsin! 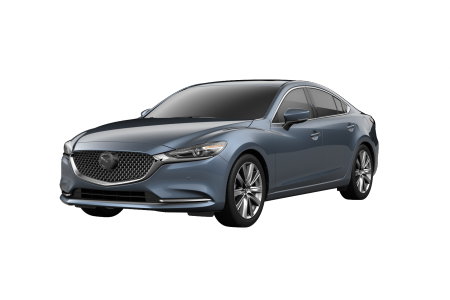 Right now we're offering the finest Mazda vehicles for all your Midwest driving needs, including the iconic Mazda6 sedan ready to add a hint of luxury to your morning commute. 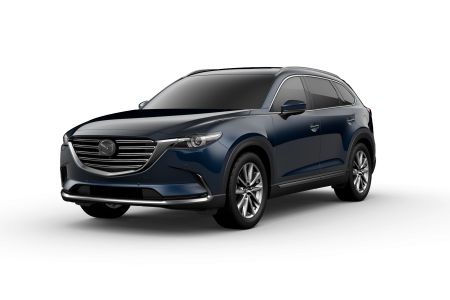 For those craving more space and safety in their vehicle, the Mazda CX-9 SUV offer three full rows of seating and endless entertainment options. 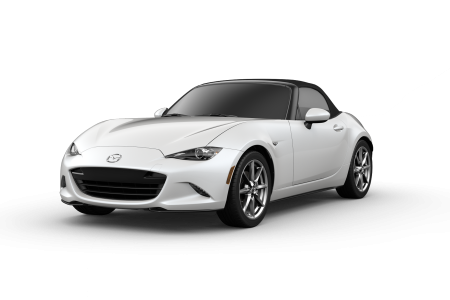 Then there's the Mazda MX-5 Miata RF, a redefined icon ideal for warm weather cruises with the top down. Come see the entire lineup today at Hall Mazda! 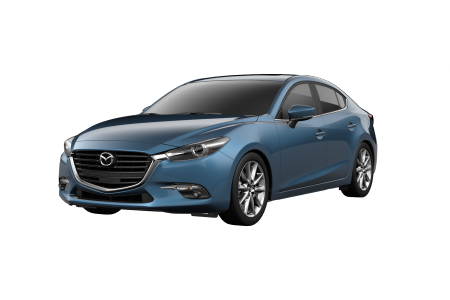 Lease a new Mazda model at your local Brookfield, WI dealership. 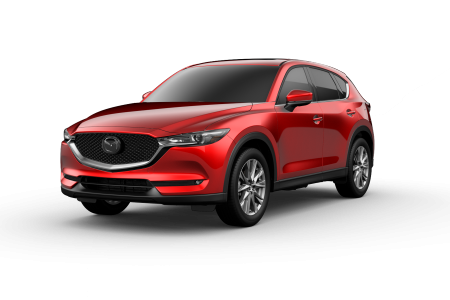 At Hall Mazda in Brookfield, WI our dealership promises a genuine and pressure-free buying experience from start to finish. 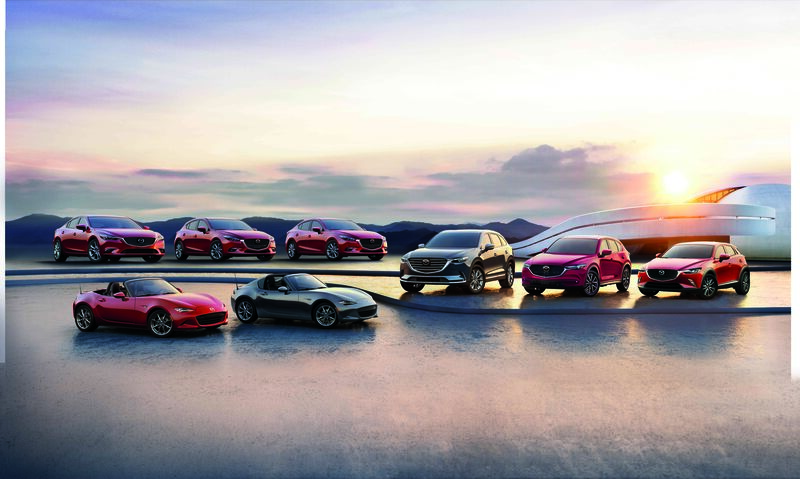 When you come in, our sales team will be here to teach more about our Mazda models and help seek out which is right for you. 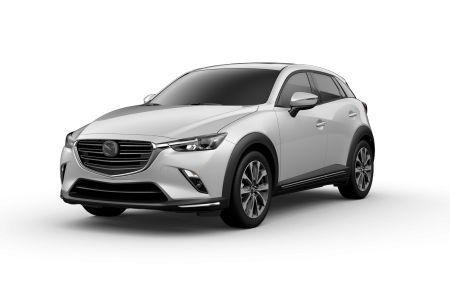 After a fun test drive you can chat with our finance gurus, ready to work with your credit and help you save on a new Mazda car, crossover or SUV. Ready to get started? Hustle down to our lot today! At Hall Mazda in Brookfield, WI we want to your stay on the road for years to come. Visit our service center today for an oil change, tire rotation, break service appointment, engine repair, collision repair, parts replacement, or anything else your vehicle might need. We'll also make life easy while you wait with a WiFi-enable waiting lounge and free coffee. Hurry in today and schedule your first service appointment!